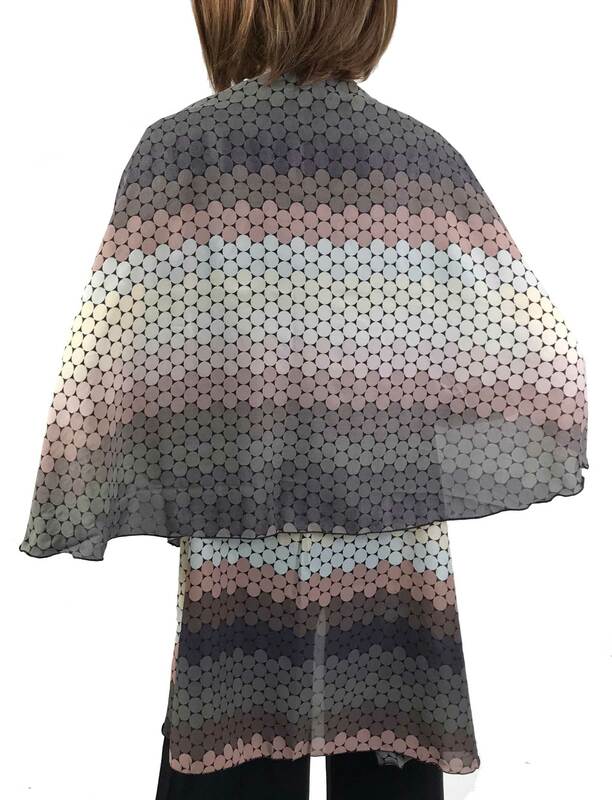 What a way to go! 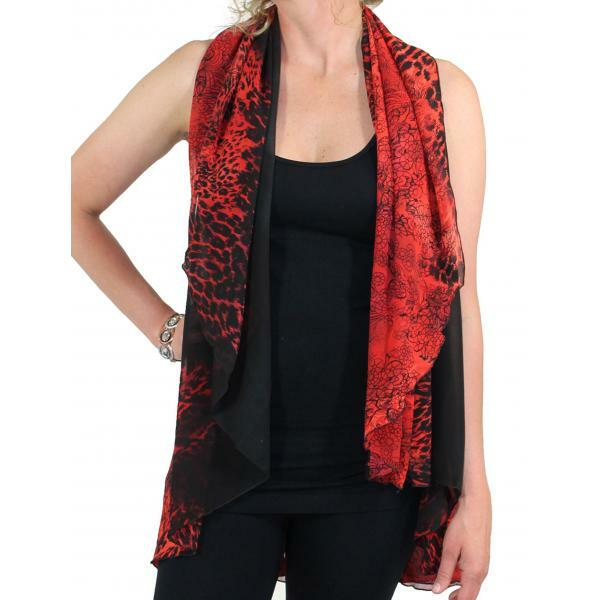 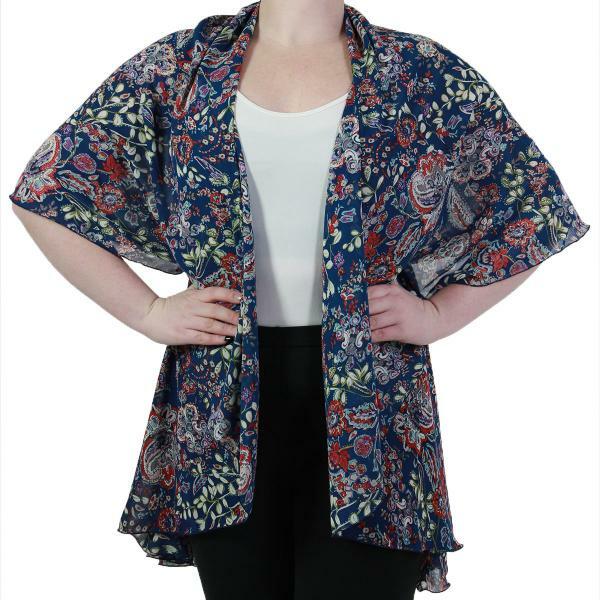 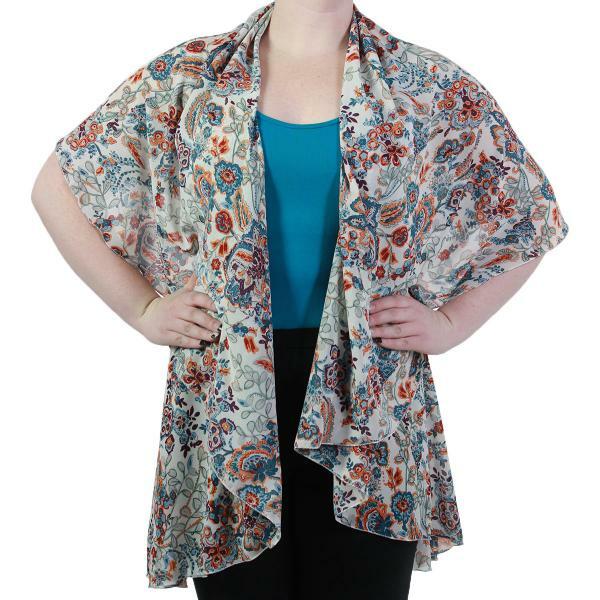 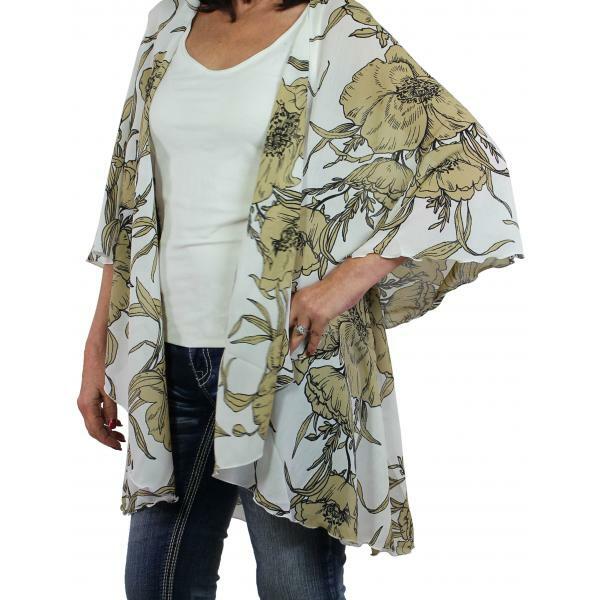 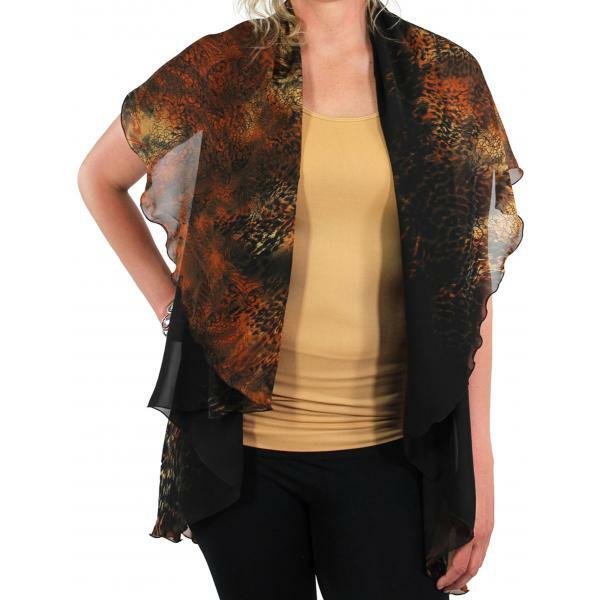 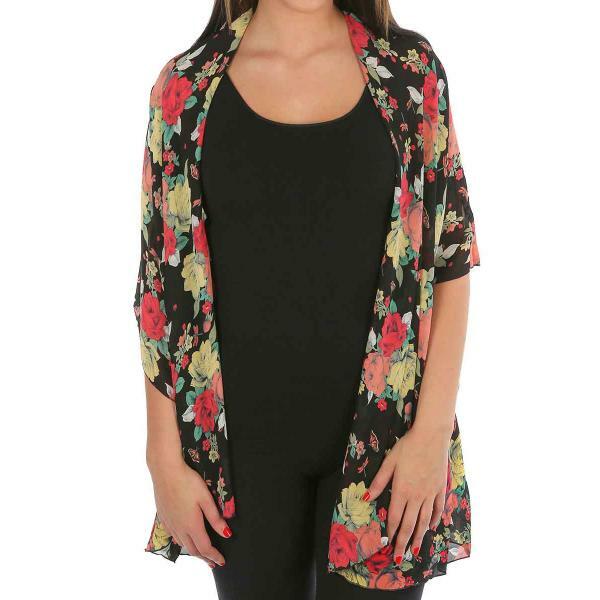 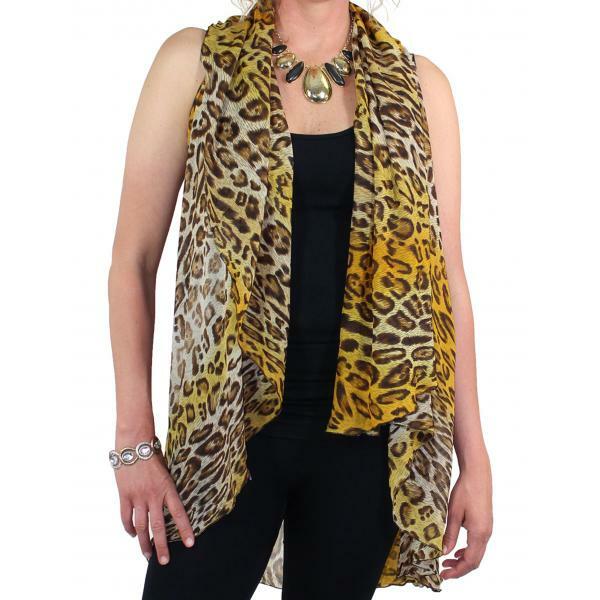 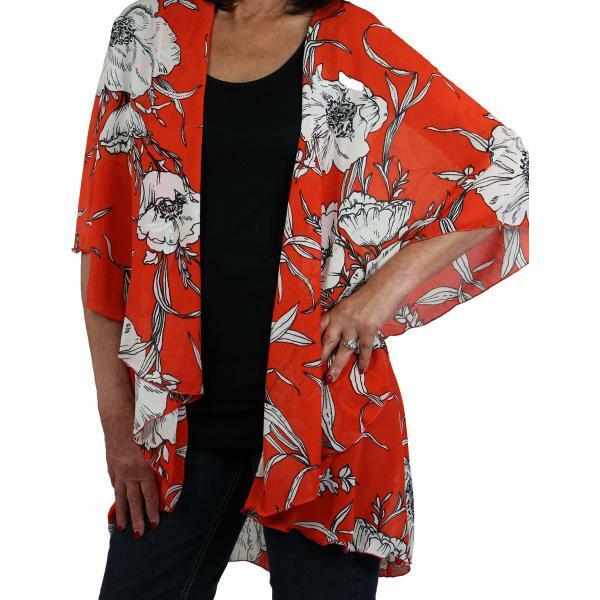 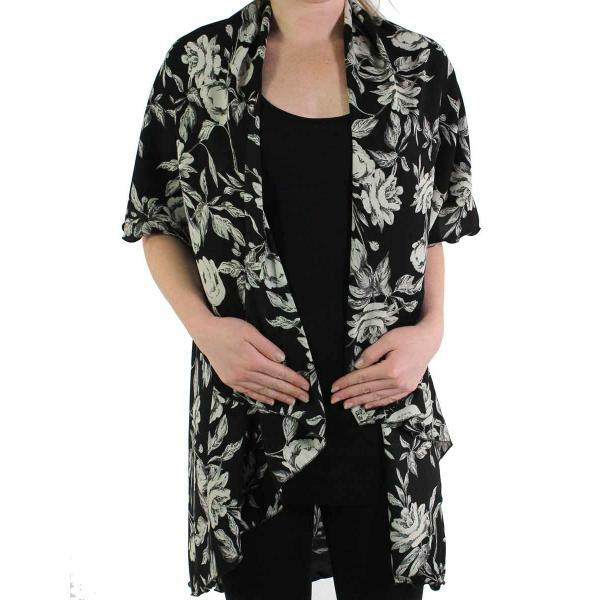 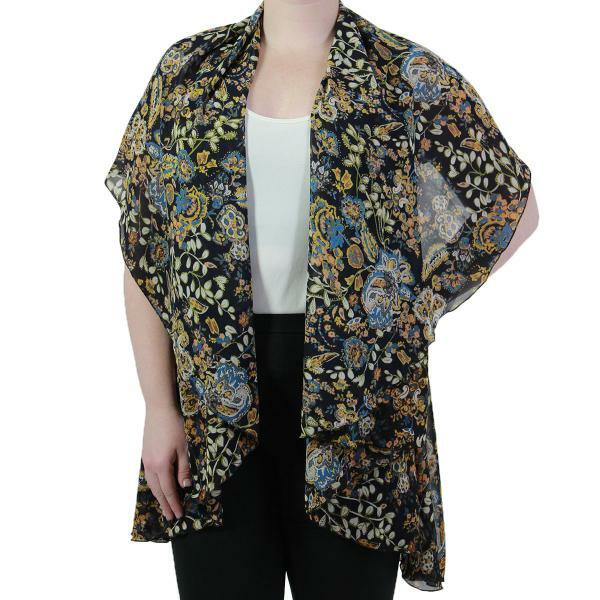 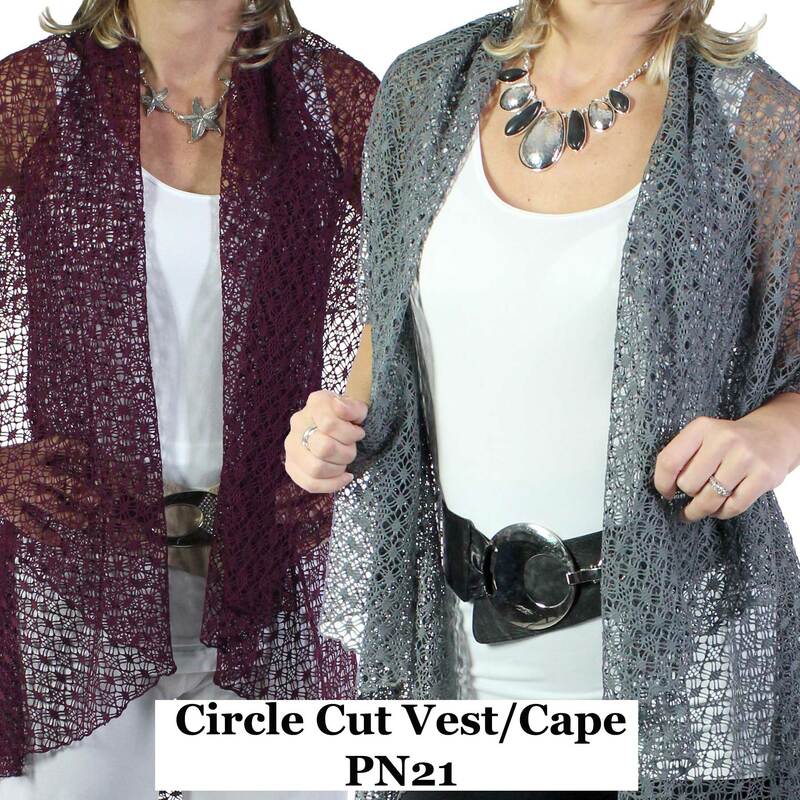 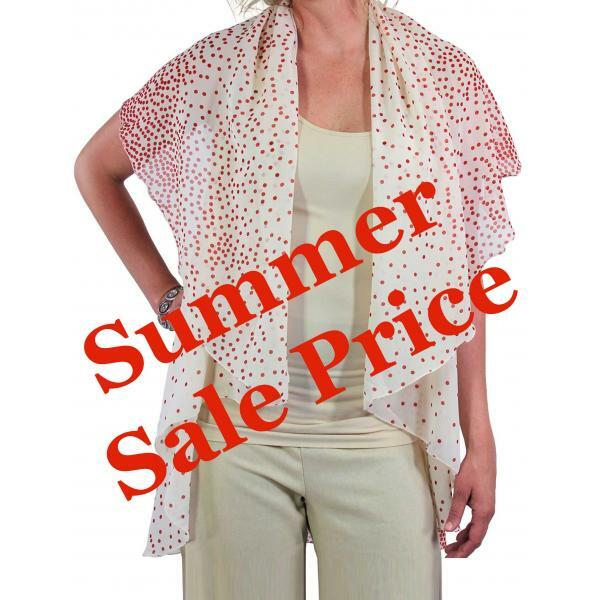 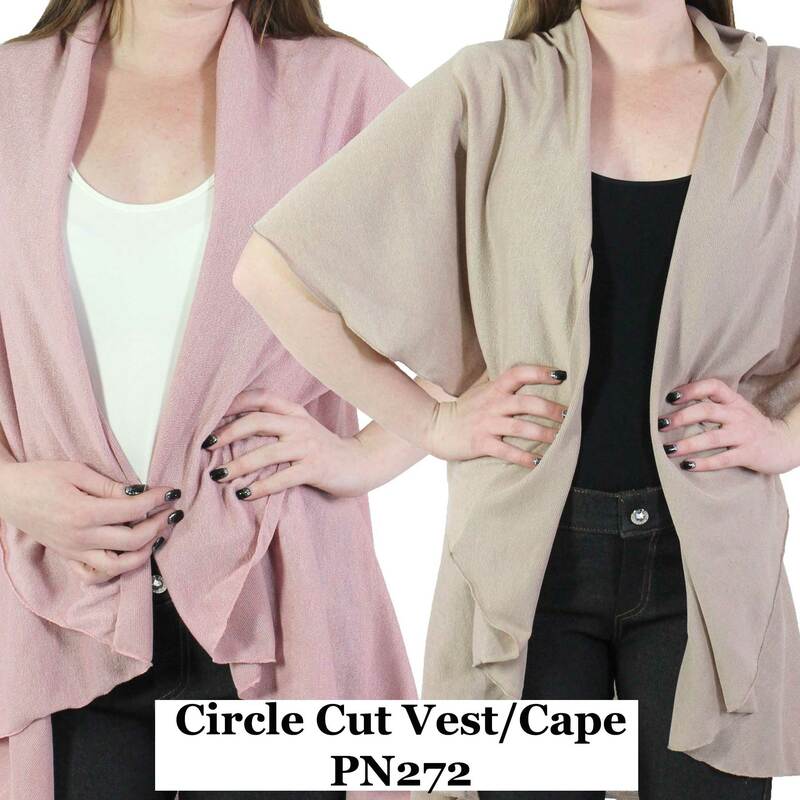 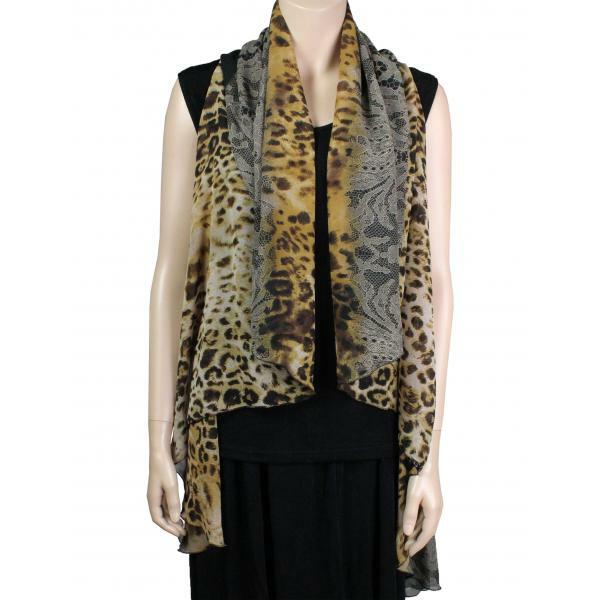 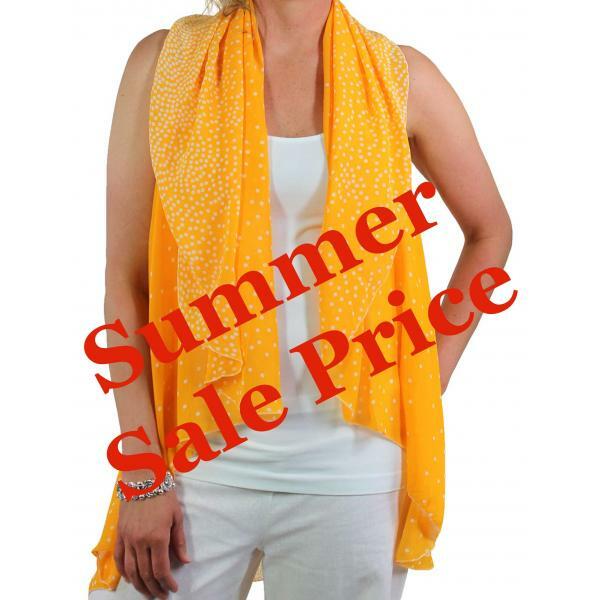 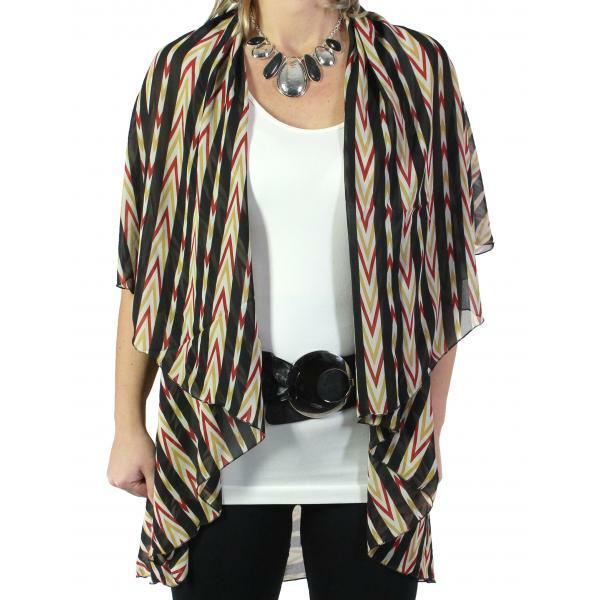 This piece is lightweight, colorful, flattering and versatile. 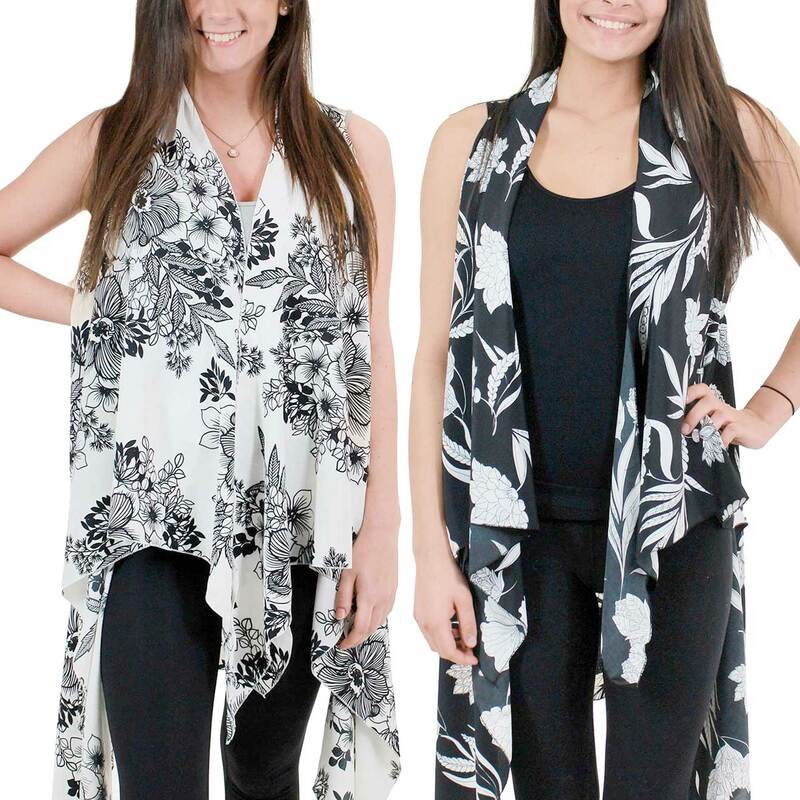 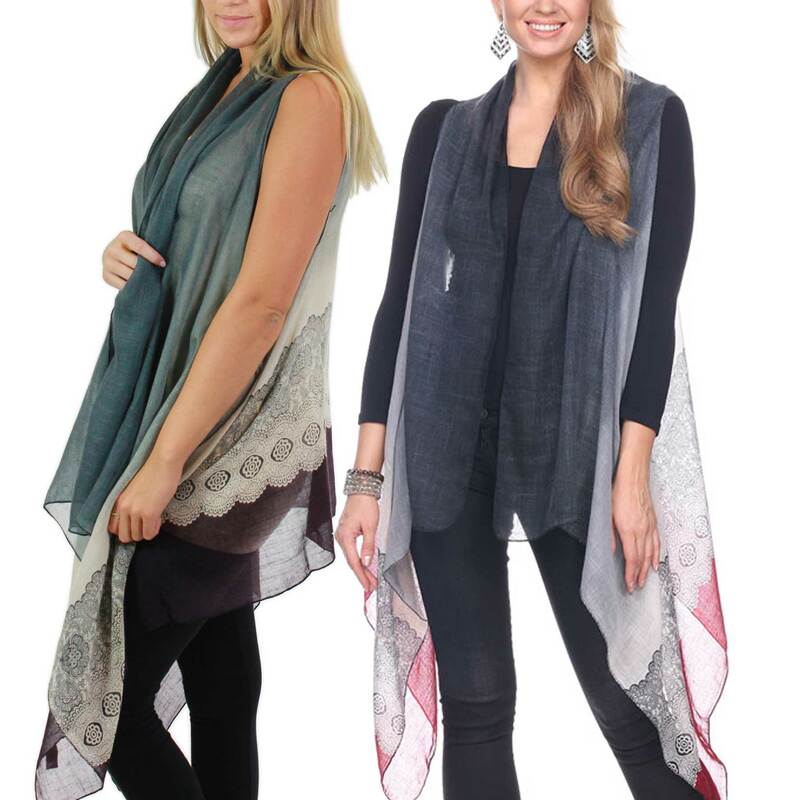 These chiffon vests will weightlessly transform your outfit from blah to ah!